A couple of weeks ago I had the privilege of visiting two Italian cities—Milan and Florence—which had historically vied for the title of the country’s fashion capital. It was a fascinating insight into Italy’s passion for “bello ben fatto” (beautiful well made) – and how sustainability fits within this concept. Milan is synonymous with high fashion: Prada, Versace, Giorgio Armani, Dolce & Gabbana and many others call it home. Milan Fashion Week is today firmly inscribed on the global fashion calendar as one of the ‘Big Four’ – the others being New York, London and Paris. Milan Fashion Week. Photo courtesy Wikipedia. But few would know that the first Italian high fashion show actually took place in Florence, in 1951, when the entrepreneur Giovanni Battista Giorgini organized a catwalk presentation for international buyers. 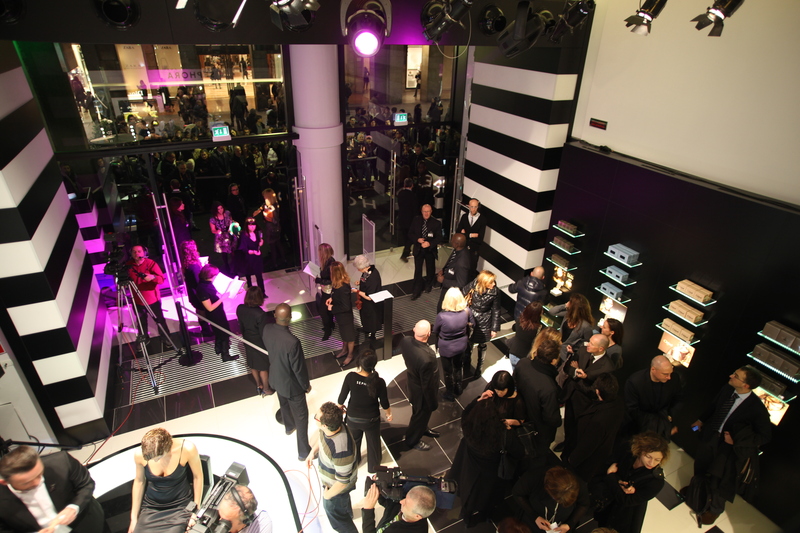 After this successful event, “Made in Italy” became a globally recognized brand. Among Florentine brands enjoying global renown are Salvatore Ferragamo, Gucci and Emilio Pucci. 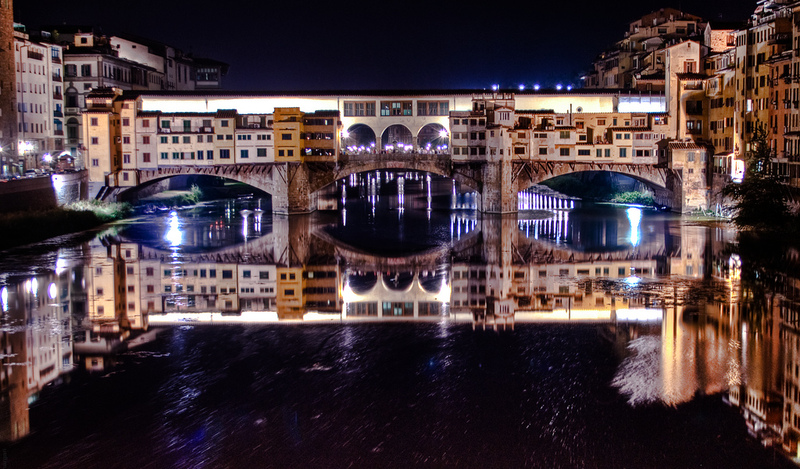 Iconic Ponto Vecchio in Florence. Photo courtesy Visit Tuscany. However it was thanks to the establishment of the National Chamber of Italian Fashion (Camera Nazionale della Moda Italiana, or CNMI) in 1958, that Milan has cemented its reputation as Italy’s fashion capital. Today, CNMI counts over 200 members. This Italian fashion industry body has flourished under the leadership of Mario Boselli, who stepped down earlier this year after serving as CNMI President for 16 years. Boselli not only forged close cooperation with international fashion associations, but he was also instrumental in putting sustainability on the industry radar. The first eco-fashion show took place as part of the Milan Fashion Week in 2011. 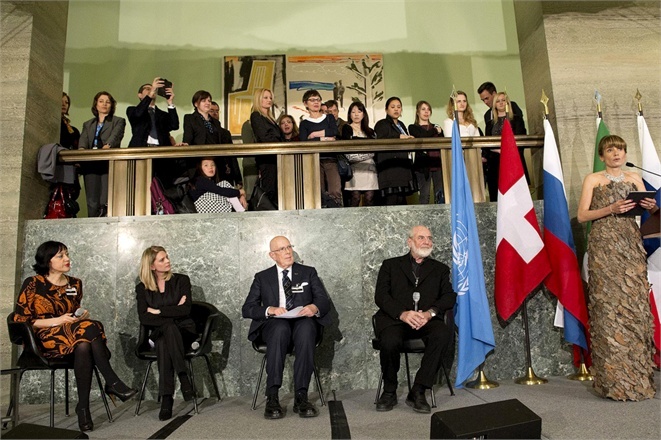 And in 2012, CNMI published a “Sustainability Manifesto for Italian Fashion”, a 10-point guide to the development of responsible management models along the entire chain of value of the fashion industry. Meanwhile, here are three Italian fashion brands that are turning this manifesto into reality. 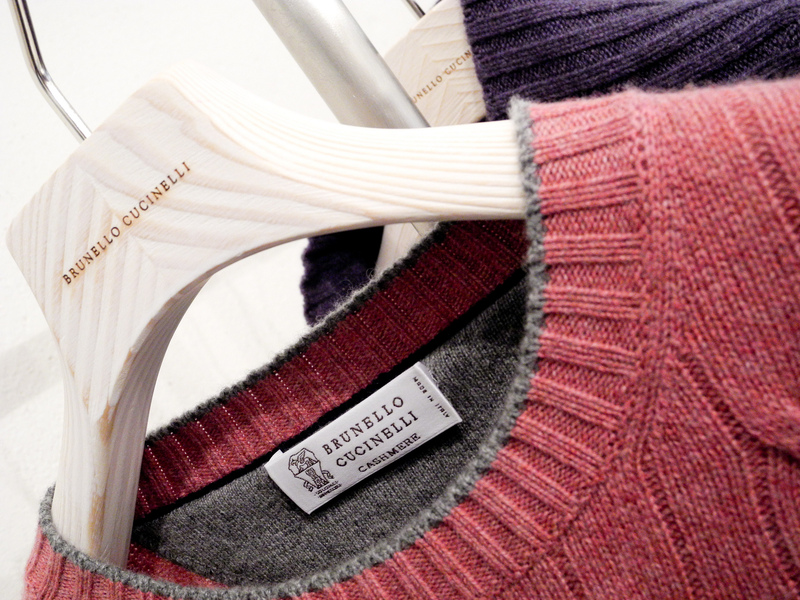 Brunello Cucinelli founded his luxury knitwear brand some 30 years ago based on a vision of ‘humanistic capitalism’. The company is headquartered in the 14th-century medieval village of Solomeo, a two-hour drive from Florence, which Cucinelli restored. He is also a believer in the modern “renaissance of aartisanal work”, recruiting some 50 apprentices every year. The company’s website is peppered with quotes ranging from Francis of Assisi to Fyodor Dostoyevsky, with the main one by Aristotle: “Nature does nothing in vain”. Brunello Cucinelli cashmere sweater. Photo by just_jeanette via Flickr. As part of the Kering group, Gucci has committed to an ambitious sustainability targets for eliminating harmful chemicals from production, auditing suppliers, offsetting CO2 emissions, and reducing waste. 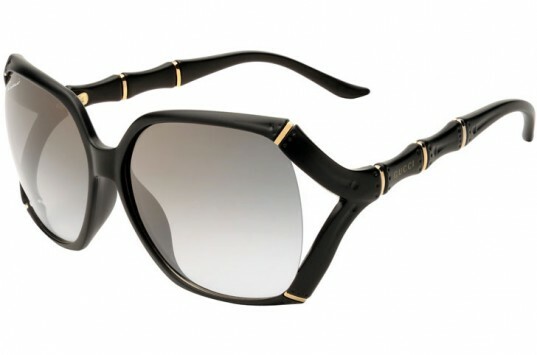 The company has previously collaborated on various sustainability initiatives, such as creating the first-ever ‘zero deforestation’ certified bag and launching biodegradable products: shoes from recycled compost and sunglasses made from Liquid Wood, an eco-friendly alternative to the plastic used in the production of eyewear. Let’s hope these innovations will help other luxury brands view sustainability with slightly more rose-tinted glasses! Gucci’s Liquid Wood sunglasses. Photo courtesy Gucci. Finally, Chiara Boni is a pioneer of Italian eco-fashion who has created her first collections made from innovative and eco-friendly fabrics back in the 1980s. Her brand—La Petite Robe—generated a cult following among Italian and international celebrities. The Florence-born designer who believes in a special and unique synergy between fashion and nature has just opened her first flagship store in Milan. Inside view of La Petite Robe store in Milan. Photo courtesy Chiara Boni. And with this, ciao for now!